“Torchyn” market share was significantly declining in the category of ready to eat sauces. 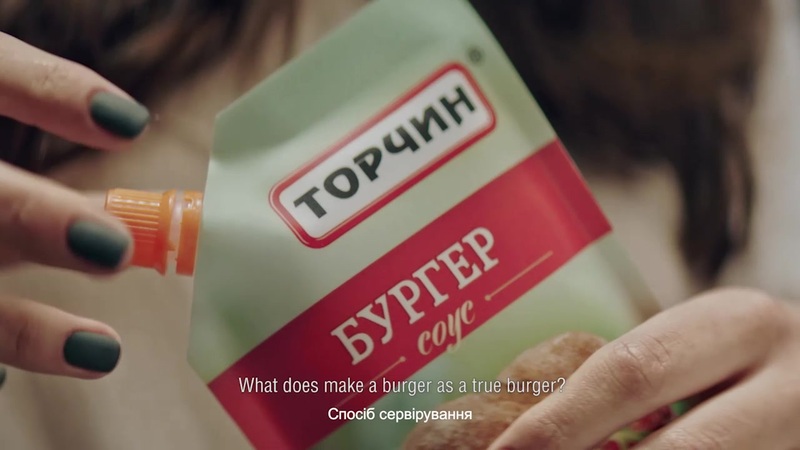 To regain its position brand launched a new product being on the burger trend. It was a special "Burger Sauce". 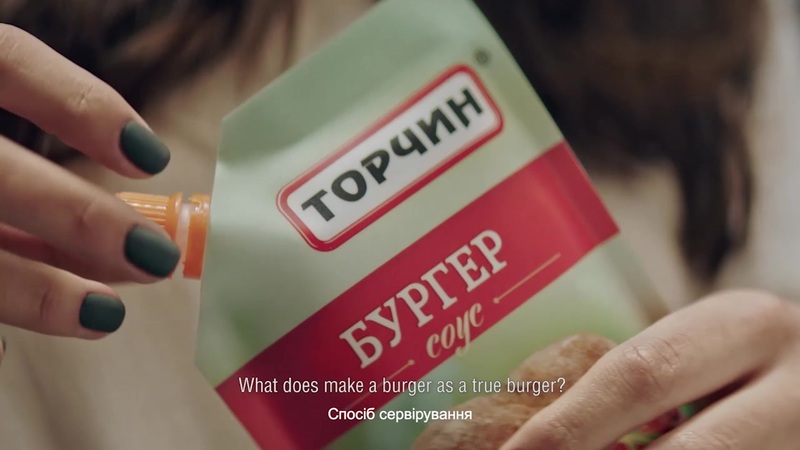 By communication, we explained that only due to a special sauce any quite unusual combination of ingredients turns into the true tasty burger. 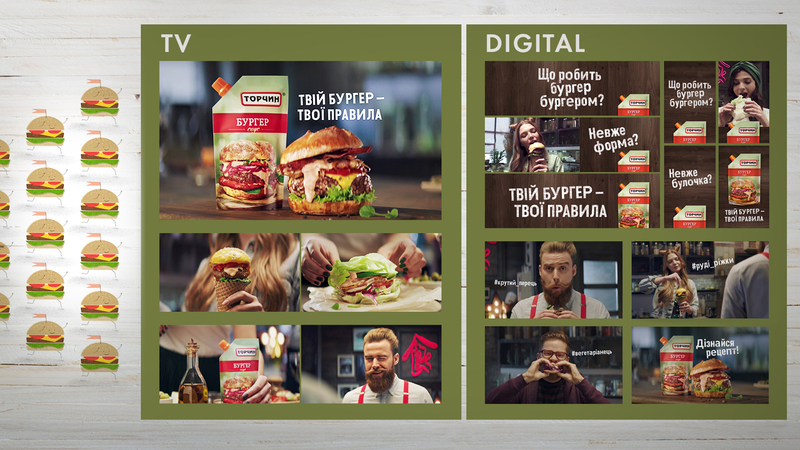 As a result: the over-fulfillment of the sales plan, TOP-3 position in the “Torchyn” portfolio and the TOP-1 among the sales of all new products in the category of ready to eat sauces among competitors in the past 3 years.